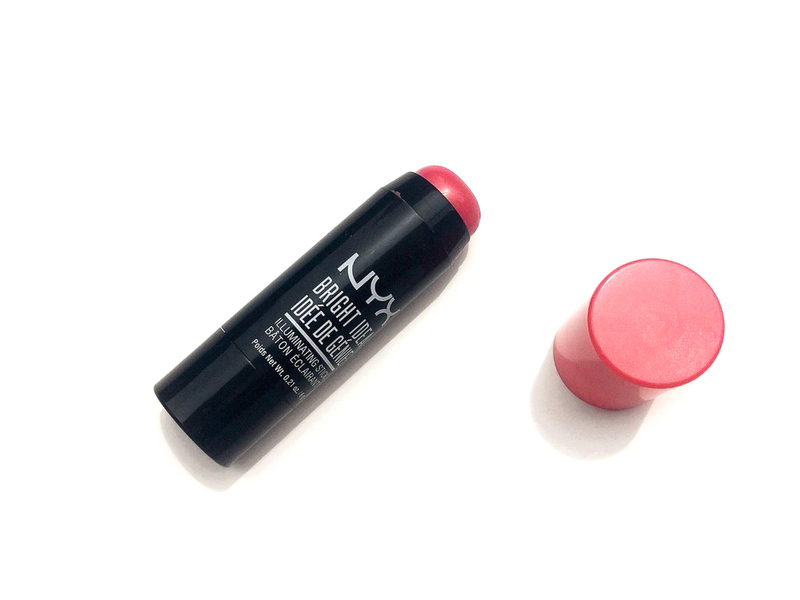 Today I’m back with the review of the NYX Bright Idea Illuminating Stick in the shade Rose Petal Pop. 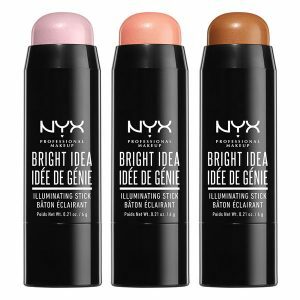 This is a new product from NYX and it comes in 12 shades: 4 highlighters, 4 blushes and 4 bronzers. To be honest, I NEVER wear cream blushes because of my oily skin but since I got it for the Meghan Markle Wedding #MakeupMonday I though I might as well test it for those of you who love them. They go on smoothly and set right away for an instant, lit-from-within glow. Petite, portable and perfect for strobing, it’s the makeup must-have of the season. You can get them from nyxcosmetics.com for 8$. The packaging is really small and travel-friendly, good to take around for touch-ups, although I wouldn’t suggest to stripe it on, at least not this colour since it’s very bright and it can get clowny very easily. I like that you can see the colour from the cup but the blush doesn’t twist down completely so you have to be really careful when you close it. It’s a dark pink with a warm undertone and a soft gold shimmer. Honestly, this is not the shade I would normally pick up since I prefer more understated blushes, I got it to do my Meghan Markle Wedding #MakeupMonday and it’s a too bright for my tastes. I need to be super careful when I put it on. I really like the formula. I was not expecting to love this blush as much as I do, it’s creamy and glowy, easy to blend but doesn’t fade away after a second and it’s not sticky. I think it has a nice sheer pigmentation. 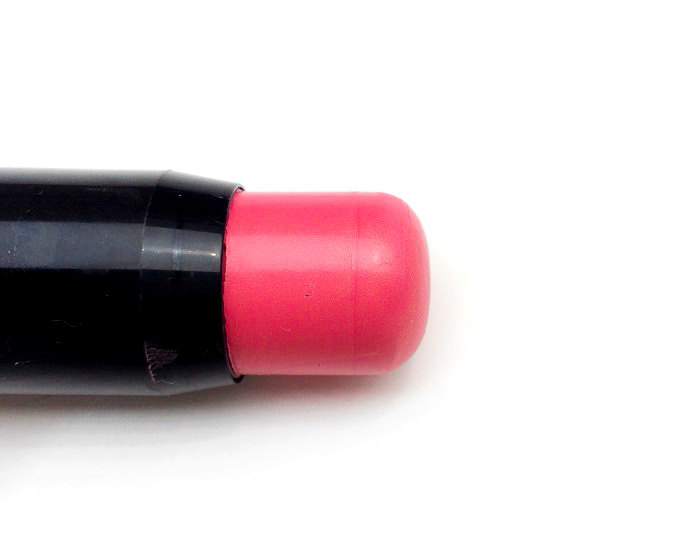 I love to use it on my lips to that matchy look that is so easy and quick for Summer. I like to put it on the back of my hand and apply it with a damp sponge. If you are darker than me you can totally draw it on, although I would still prefer the sponge method. I find that you can have more control with that. It’s not patchy and it’s easy to blend with your fingers too. 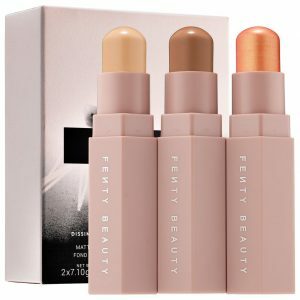 They reminded me of the Fenty Beauty Match Stix (25$), they kind of have the same vibe and a very similar shade range. I haven’t tried the Fenty ones so I don’t know exactly how similar the formula is but I think the NYX ones are nice so you can go with them if you want to save a few bucks. On me it lasts around 5 hours without fading. 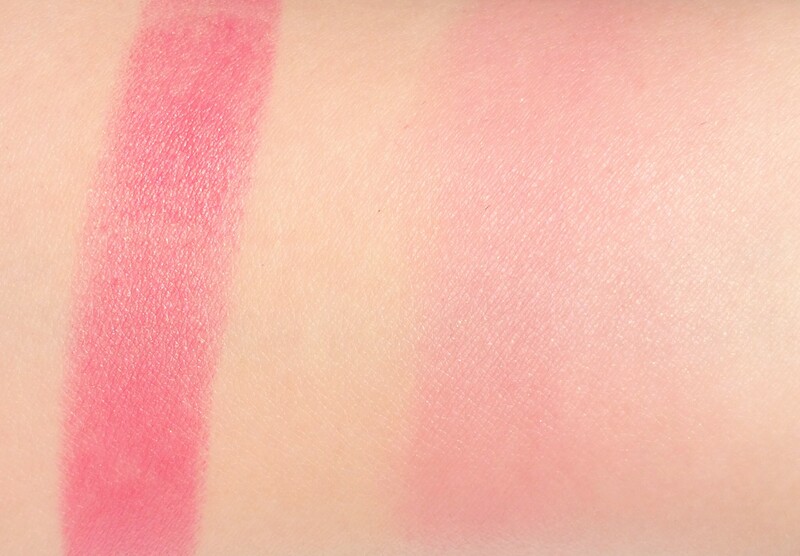 I like this blush, to the point that I want other shades. 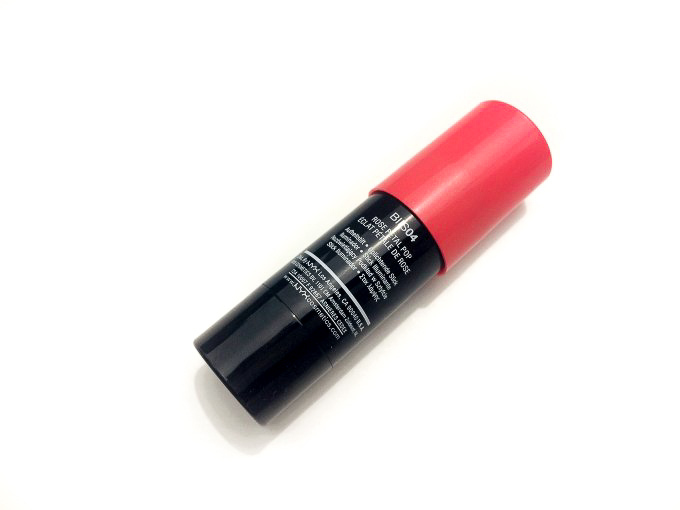 I like the formula because it’s easy to use and luminous. They don’t feel sticky and I like that they last on my oily skin without making me feel greasy. I think the packaging could use some improvements like it should twist down completely. I feel like this review would have been more positive if I had a shade that suited my complexion better. But it’s a nice product that I will probably use all summer long. This looks really pretty on you, though I totally get the not wanting to wear too bright of colors thing. I definitely want to try one of these! They have some pretty more muted shades, I can’t wait to get something more up my street! What a cool product. I am not a blush girl, but I will have to check out their bronzer. They have so many fun shades! This looks like a really flattering shade. I really like NYX lip colors. 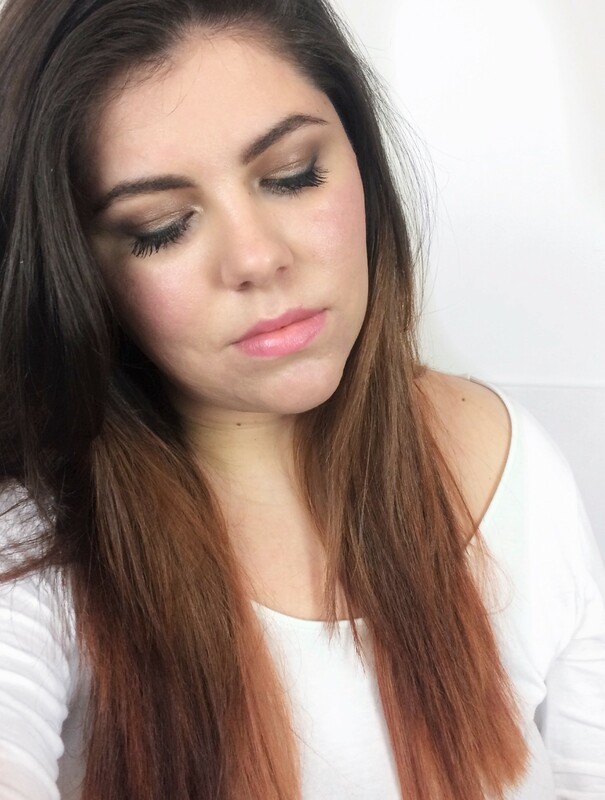 Nyx always has such fun, affordable products!